Let’s face it, the war on drugs has proven to be ineffective. Trillions of dollars and decades later, it has done little for treating addiction and has led to a constant overflow in the prison system. Still millions of Americans aren’t receiving the treatment they need. Luckily, there seems to be a radical shift in drug policy and law enforcement. Governments have taken a different stance on the drug epidemic by treating addiction on a social level. Numerous police departments across the world have implemented new drug policies, where drug policy is shifting towards a more public health-driven approach aimed at treating addiction. The Reagan presidency marked the start of an unparalleled expansion of the war on drugs. This led to excessively harsh drug laws. It also led to skyrocketing incarceration rates and many struggling addicts exiled from society. The number of people incarcerated for nonviolent drug offenses increased a disturbing 800 percent between 1980 and 1997. Luckily there have been a few law enforcement agencies across the world who have set an example for a different approach. 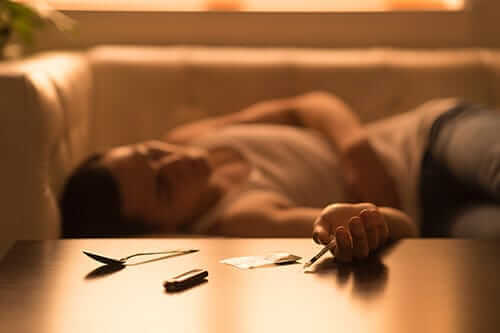 Below is a list of numerous countries and states that have veered away from the old and exhausted method of throwing nonviolent addicts behind bars and have decided to move towards taking a more compassionate approach to treating addiction. In 1999, heroin was running rampant throughout Portugal. The country was the subject of some of the highest drug abuse and HIV rates in Europe. It’s continuous effort at vilifying drug use just kept drug users underground and wasn’t working. They decided to take contrary action in 2001, by decriminalizing all drug use and all low-level possession charges, defined as 10-day drug supply or less. If the police catch someone using or possessing drugs, they will seize the drugs and the within 72 hours, the user will meet with a panel labeled as the “dissuasion commission”. This panel is made up of social workers, lawyers, and psychologists who assess the user’s needs and discuss possible options for addiction treatment services and/or punishment if they are repeat offenders. Most times, drug users will be released with no punishment and given a chance to receive treatment. Since this reform took place, Portugal has seen a decrease in overdose deaths of 72 percent. They have also seen a decrease in new HIV infections of 94 percent. The Netherlands is notorious for their “coffee shops.” Some may view these as part of a very permissive drug policy. These coffee shops were initially created to prevent stoners from going underground to smoke week and coming in contact with harder drugs. The vast majority of cannabis users buy from these shops. They are permitted to buy small quantities (5 grams or less). While to some this may seem like a counterintuitive approach, the Dutch are actually enjoying one of the lowest rates of problem drug use in Europe. By treating drug use on a social level and making a very clear distinction between the markets for “soft” and “hard” drugs, the Dutch were successfully able to cut marijuana’s label as a “gateway” drug and spared many people the burden of low-level and non-violent drug charges and marijuana addiction. They also experience much lower rates in the areas of homicide, spending on criminal justice systems, prison population rate and lifetime prevalence of drug use. Ireland has recently been moving towards Portugal’s approach to drug use. 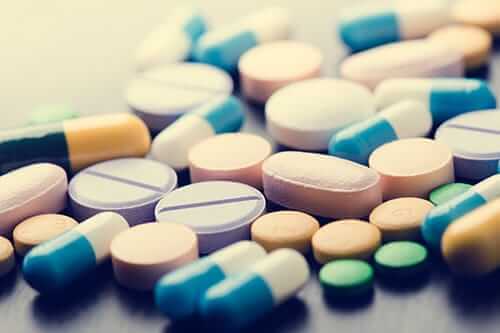 All small quantity drug possessions are decriminalized as part of a “radical cultural shift”, said Aodhán Ó Ríordáin, Ireland’s chief of National Drugs Strategy. He also said that the attitudes towards drugs need to gear towards finding struggling addicts drug addiction treatment, rather than making them feel ashamed. Ríordáin announced that drug users can inject drugs in “clinically controlled environments” without fear of arrest. Users are supervised and have access to clean needles. Once again this may seem a counterintuitive approach. However, the numbers have shown this method to be highly effective in preventing deaths from drug overdoses. It also prevents exposure to further social and health risks. Like the rest of the US, this coastal sailing town was torn apart by the merciless opioid epidemic. This past June, the Gloucester Police Department implemented a new drug policy. It states “Any addict who walks into the police station with the remainder of their drug equipment (needles, etc) or drugs and asks for help will NOT be charged.” Instead, they receive help finding treatment “on the spot.” Participants in this program are then assigned a volunteer or “angel”, who assists them with finding detox programs and an addiction treatment program to attend. This new initiative has proven to be a great success. It’s provided a model adopted by 40 police departments in 16 states. Since its formation, the Gloucester Police Department has formed partnerships with 55 treatment programs across the country. They’ve helped over 300 struggling addicts seek treatment. The US has the highest incarceration rate in the world. Over half of their inmates are in for drug-related offenses. Sadly, most of them will not receive the help they need. The more we can start treating addiction as a disease, rather than a crime, we can truly help these people get the help they deserve. Gratefully, the age of mass drug hysteria has turned around. There is a shift towards a different approach. Addiction is now seen as an illness. Addicts get a second chance at redemption. Morningside Recovery is among the leading addiction treatment programs in the country and offers a variety of services for those struggling with addiction and co-occurring mental health disorders. Seeking help for addiction should never be a taboo subject. If you or a loved are struggling with addiction, please don’t ever hesitate to call. You may reach us at 855-631-2135. One of our associates will be happy to help you find the right treatment option for you. 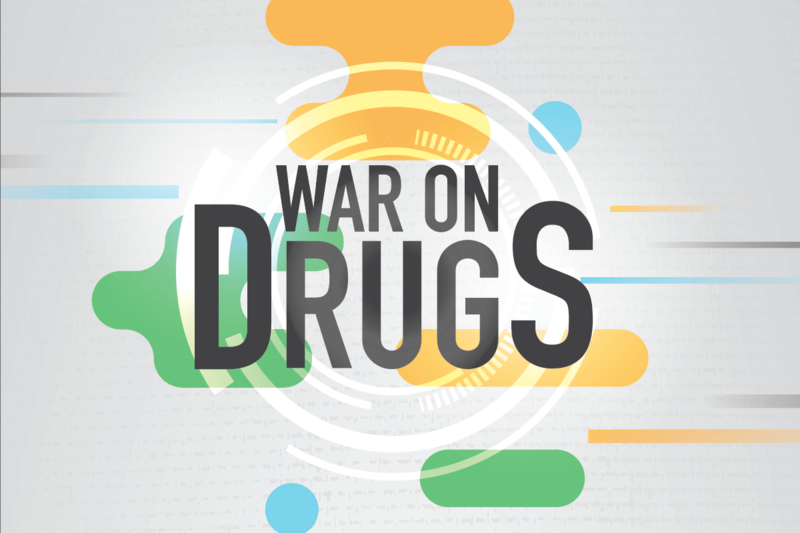 Drug policy often dictates how we treat those with a drug addiction. Don’t let that be you. 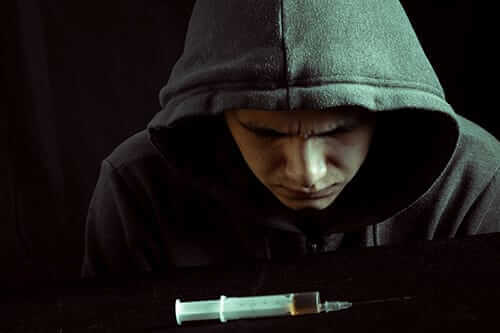 Get help now for an addiction, and you won’t have to worry about global drug policies.